THIS DAD IS fatherhood goals. 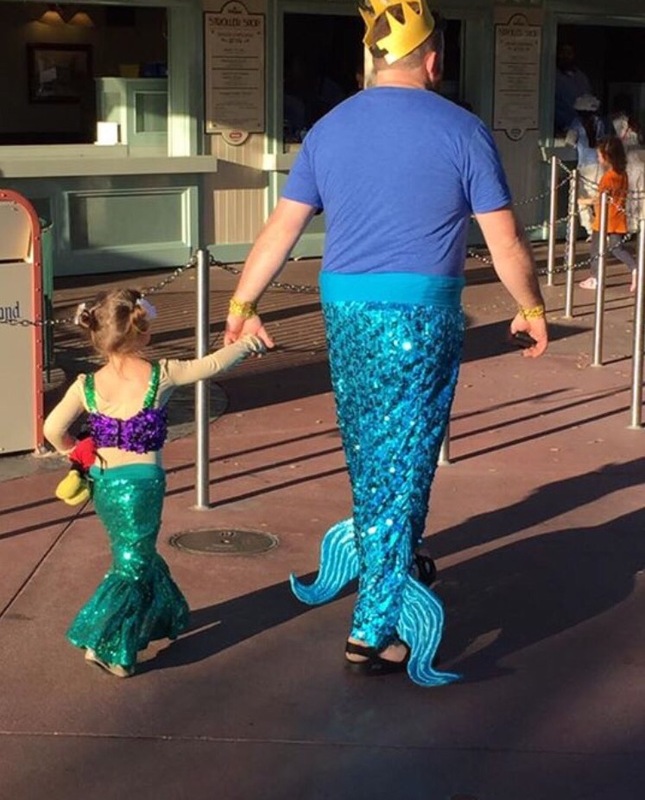 A Reddit user spotted this mer-dad and his little mermaid daughter sauntering around Disneyland and it’s almost too cute. The little girl is dressed as Ariel, while her dad took the more manly character of King Triton. I went to Disney’s Not So Scary Halloween at Disney World with my daughter last night. She wanted us to all go as princesses, so not to disappoint I went as the fattest and ugliest Cinderella you have ever seen. I had a blast. 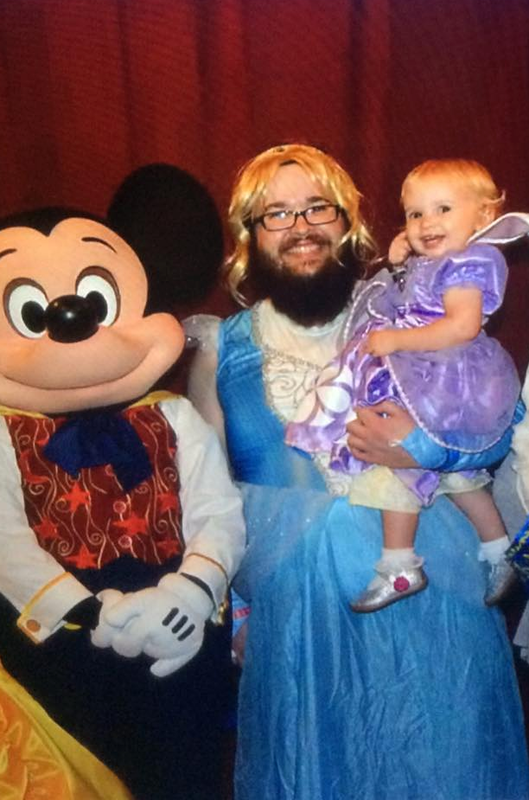 Email “People are loving this dad dressed as a mermaid with his daughter in Disneyland ”. Feedback on “People are loving this dad dressed as a mermaid with his daughter in Disneyland ”.